1. 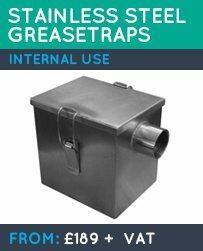 This website is operated by rix group ltd t/a grease trap store. Terms such as “we”, “us” and “our” refer to rix group ltd where they are used in these terms and conditions. 4.1 If you require assistance from our staff prior to making your purchase our staff will do their best to guide you. However, as our staff have not had an opportunity to physically view the premises in which the grease trap is required it is ultimately your decision and your responsibility as to what grease trap you purchase. Rix Group or any of its representatives will not be held liable for your purchase should you deem it to be unsuitable. 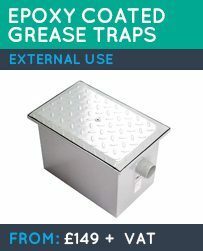 We would always advise that if you are unsure you should seek the advice from the plumber who is fitting your grease trap as they will have had the opportunity to visit your site. 9. 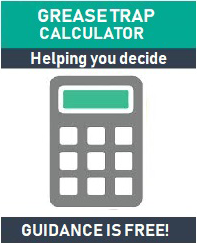 On completing your purchase you will be presented with one or more options for delivery. 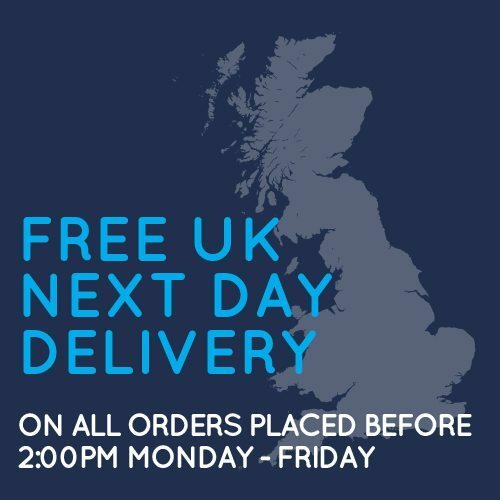 Where an estimated timescale for delivery is provided, this is an estimate only and your items may be delayed in being received due to circumstances beyond our control (such as a courier delay, or at busy times). With this in mind, We advise that you DO NOT book trades people or schedule works to be carried out before you physically have the goods. We will not be held liable if you chose not to take our advice. 10.1 We visually inspect all items prior to them leaving the warehouse to ensure that they are in perfect condition. When the item arrives with you please inspect the item for signs of damage. Only accept the item if you are 100% happy with its condition. If you are not happy with the items condition or you are not given an opportunity to inspect the item, please refuse delivery and contact us to arrange a replacement. We will not be held liable for any damage once you have accepted the item. 10.2 Shortages MUST be reported within 48 hours of signing for the goods. 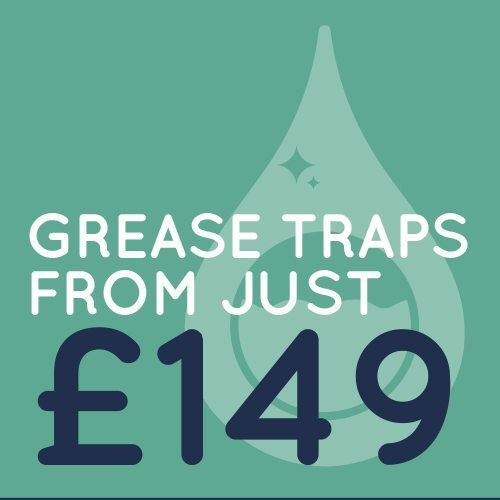 Please advise of any shortages by way of email to hello@greasetrapstore.co.uk. Shortages reported after this time can not be rectified. 11. If you wish to cancel an order you have placed you must contact us immediately to ascertain whether the items have been dispatched or not. Where they have been dispatched please see our returns policy. 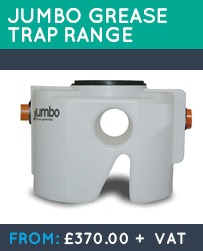 All of our grease traps carry a 5 Year warranty. The warranty covers the weld of the grease trap giving you peace of mind that should the weld fail within 5 Years of purchase we will replace your grease trap with a new one! We will not be liable for costs incurred from the removal or refitting of the grease trap. 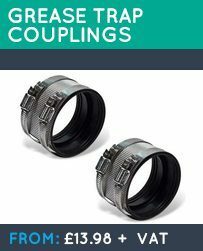 Neoprene seals are not covered under warranty as seals will naturally wear down over time. This is deemed as general wear and tear which is not covered under warranty. 14. rix group ltd shall not be liable for any direct, special, indirect or consequential or incidental damages including loss of profit or loss of opportunity as a result of the use of or the inability to use any items that have been ordered on this website. 17. These terms and conditions constitute the entire agreement between the parties and supersede any and all preceding and contemporaneous agreements between you and RIX GROUP whether written or oral.